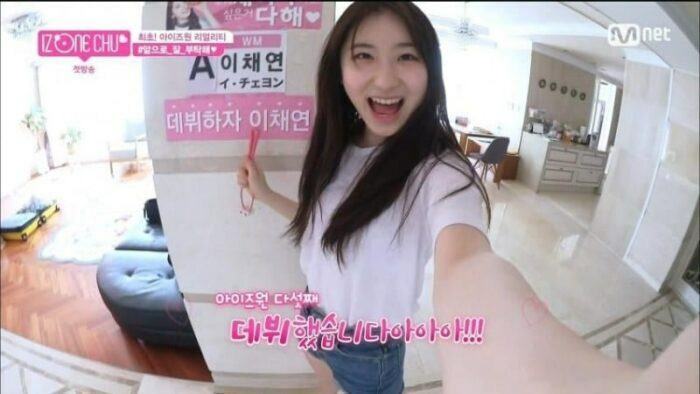 The grand and luxurious house of IZ*ONE Chaeyeon and ITZY Chaeryeong is currently the talk of the town. Chaeyeon and Chaeryeong are siblings who are working as idol together in the same entertainment industry. Chaeyeon is working in a project group called IZ*ONE and Chaeryeong is a member of the new JYP girl group ITZY. Recently, netizens are showing a lot of interest in their home. Even though it has never been introduced officially in detail, the snippets of the two sisters’ house that was revealed on TV and on SNS were enough to understand the magnificent scale. 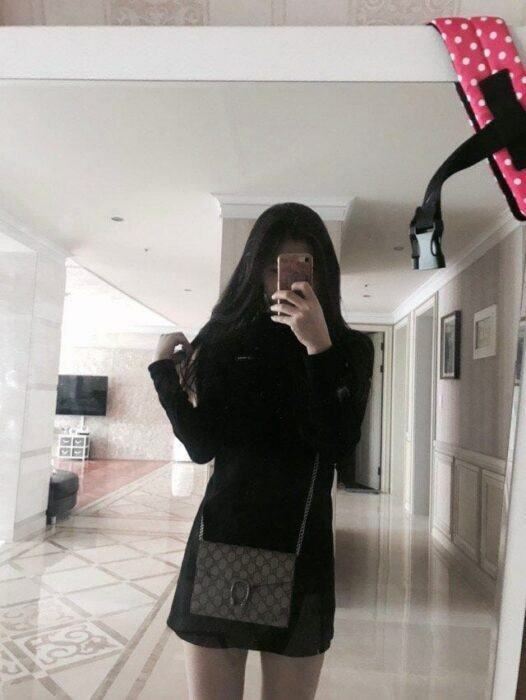 In the upper-half selfie taken by Chaeryeong, it can easily be seen that the floor is marble and there are pillars all over the house. You can’t see it in just anyone’s house. 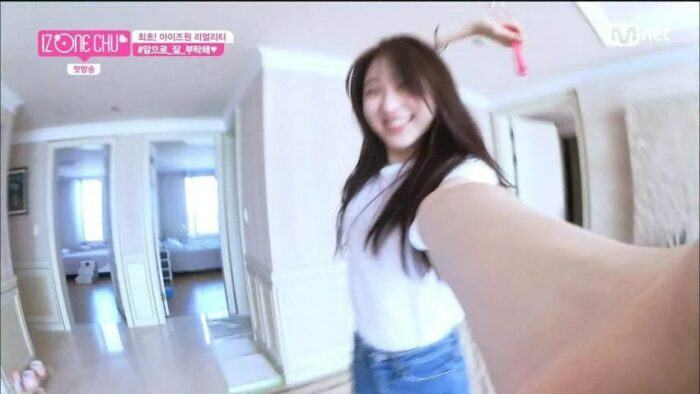 Chaeyeon also showed her house briefly on TV. Luxurious chandelier and clean interior attract attention. ITZY’s fancam on M! Countdown: Not the visual nor the center, this is the member with the most view!